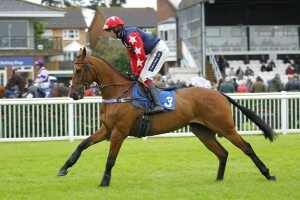 Tomorrow sees us with four runners heading to one of our more local courses, Stratford. 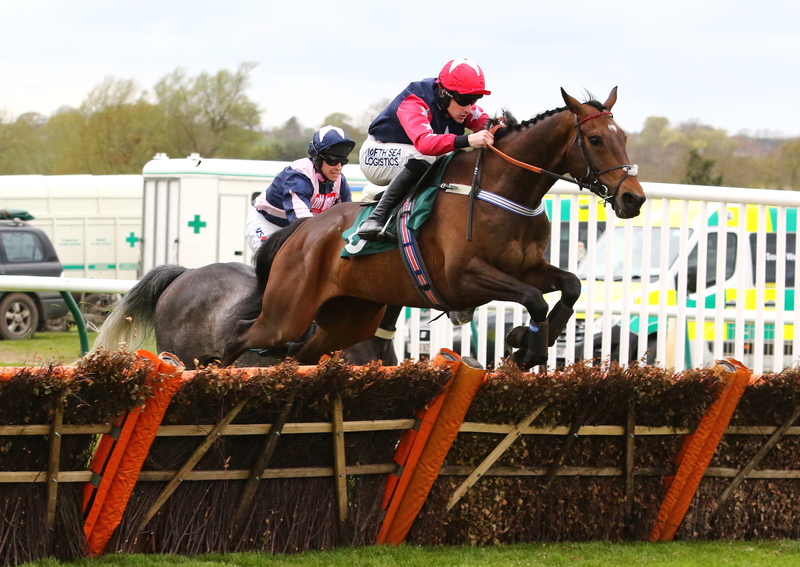 Heading the line up will be Wade Harper who holds a declaration in the Warwickshire track’s opener of the afternoon – 1.40 Duralock Handicap Chase - under Noel Fehily where a field of 7 runners are set to go to post. Having been placed 2nd on three occasions so far this season & with a particularly good run under his belt last time out at Uttoxeter following a short break, we are hoping that this 7yo son of Westerner can go one better. Next up will be Marquis Of Carabas for Favourites Racing Ltd who takes part in the 2.45 Sheppard Family Handicap Chase where he is set to be partnered by Aidan Coleman. 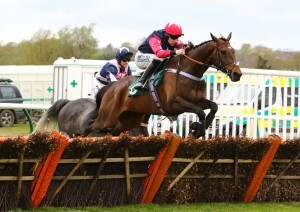 Marquis Of Carabas is already a winner over fences this season and should be capable of another solid performance here. 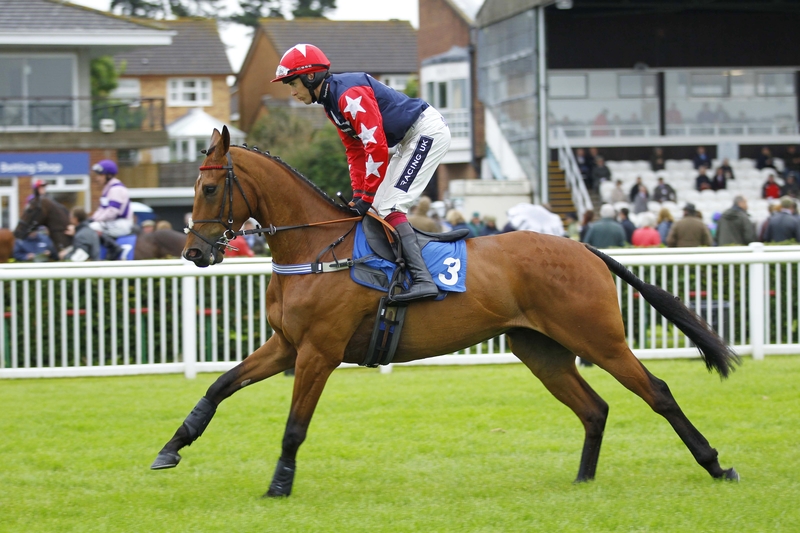 Our 3rd runner of the afternoon will be Bitter Virtue for owners The Ferandlin Peaches in the 3.20 Marion Ward 65th Birthday Novices’ Handicap Hurdle where again Aidan Coleman will be in the plate. This likeable mare has already shown a liking for Stratford when losing her maiden tag there back in May & we are hoping she can repeat that sort of form once again. Last but by no means least will be Deauville Dancer for Favourites Racing (Syndication) Ltd 10 in the 4.25 Stratford Interactive Novices’ Handicap Chase where although only a total of only 4 runners have been declared to run, still looks a competitive affair. Deauville Dancer has twice been a winner since switching to fences this season and was a winner over hurdles at Stratford in 2016 so we are keeping fingers crossed that he can give a good account of himself once more tomorrow.